You don’t need to fly half way across the world or even the country to travel or to get in the traveler’s mindset. 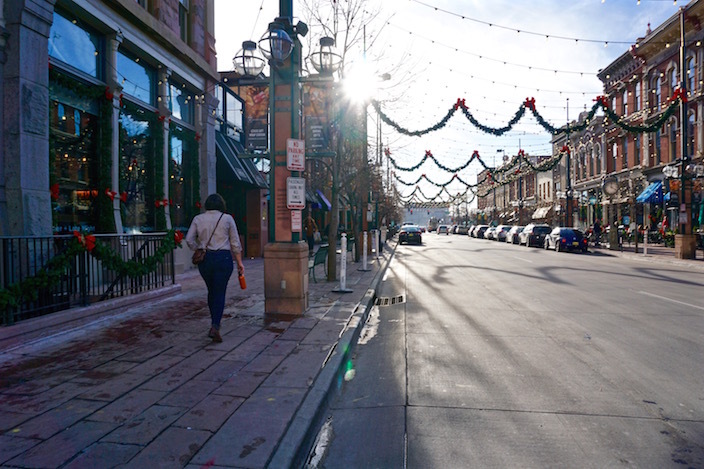 Finding a new part of town in the area where you live is a much more affordable way to seek new experiences and even learn a little more about the place where you live. 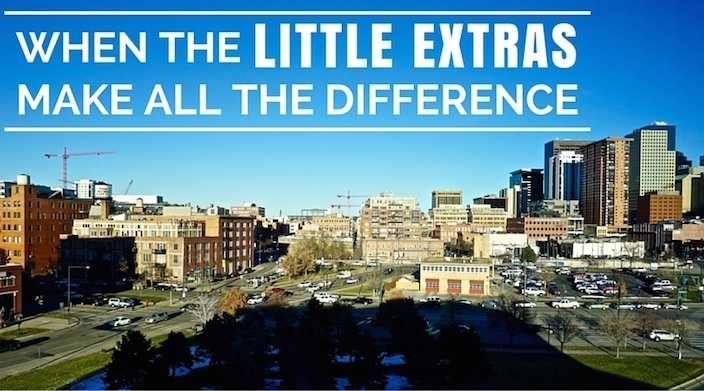 I took a staycation and spent the night at the SpringHill Suites by Marriott Downtown Denver, where I had the chance to embrace their signature “little extras” that make me want to come back for more. 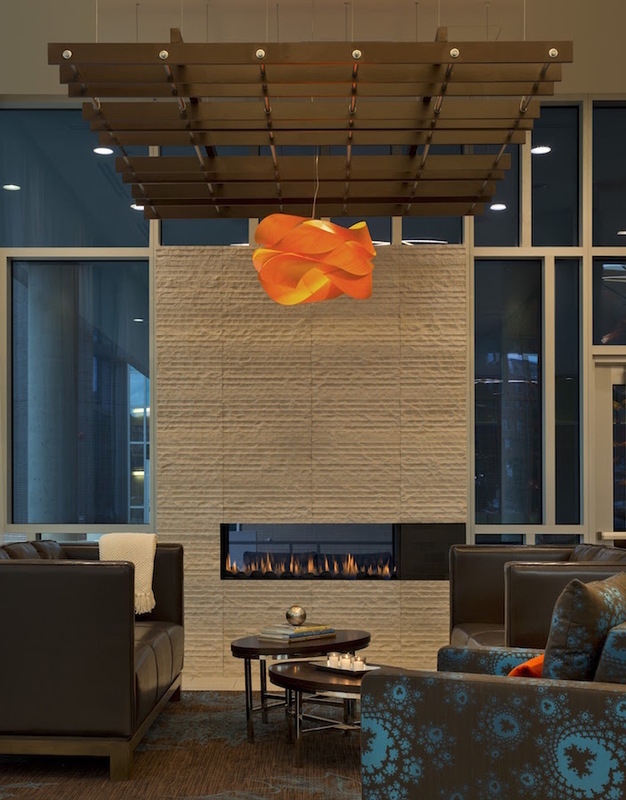 SpringHill Suites is much more than just a place to stay. Their hotels are a place to rejuvenate while also getting work done when necessary, and they are your connection to the local community. They surprise you with little special touches throughout your stay that will leave you with lasting memories. 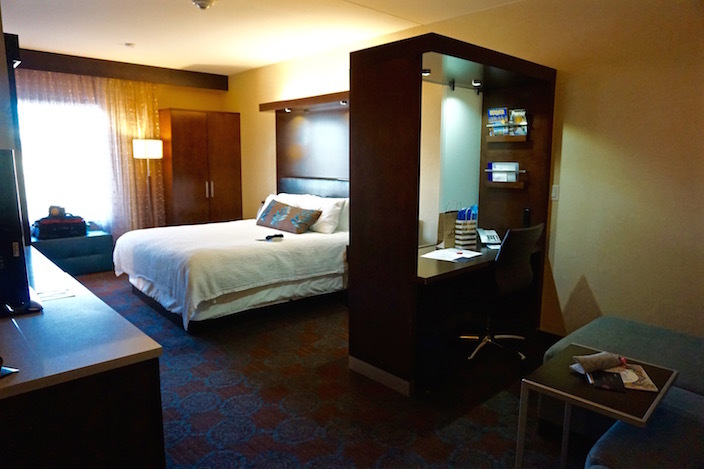 I’ve highlighted my favorites to give you a peek into the SpringHill Suites experience! I always love to see brands that believe in the importance of supporting local businesses. 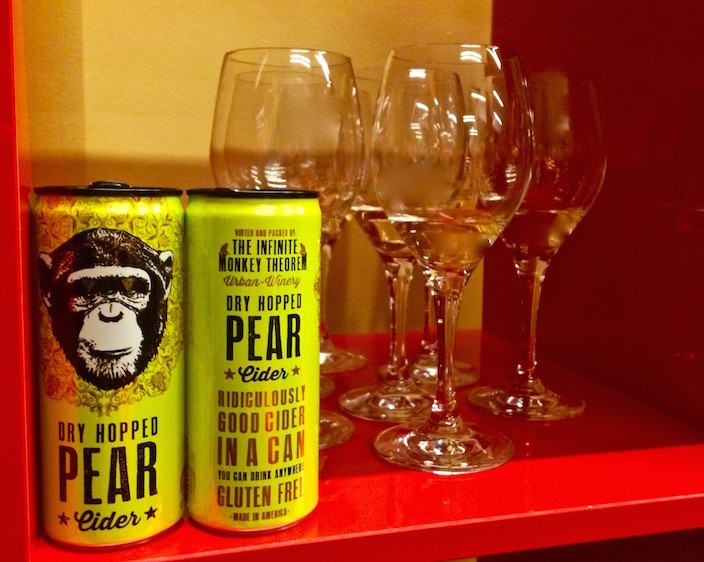 At the 300+ hotels across the United States and Canada, SpringHill Suites partners with small growing businesses in the local communities, like The Infinite Monkey Theorem urban winery in Denver. It’s about more than what’s inside the hotel when you stay at a SpringHill Suites. It’s about what’s outside the hotel as well. 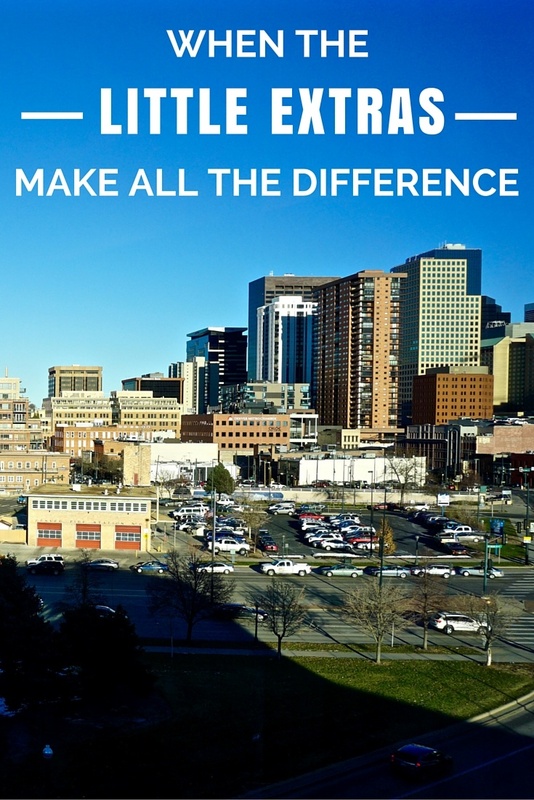 As a guest, you are encouraged to go out and explore the local area to see what the city has to offer. 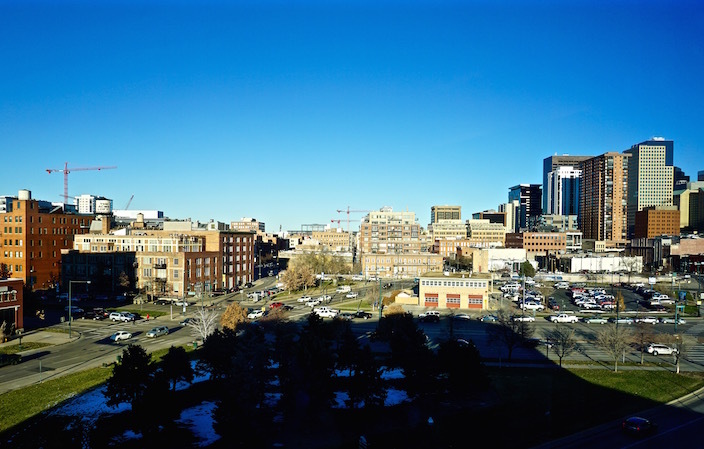 The SpringHill Suites in downtown Denver provides easy access to the city’s LoDo district, Sports Authority Field, Larimer Square, 16th Street Mall, and much more. They offer all kinds of special packages to help you get to know the local area, that include awesome perks like tours and parking deals. Rather than your standard amenities and mediocrely comfortable beds that may provide a good experience at other hotels, SpringHill Suites takes it up a notch by offering “little extras” that lead to a great stay. Enjoy the free WiFi, 24-hour snack market, specialty Paul Mitchell bath products, complimentary breakfast, fitness center, and more! Rooms include a microwave and mini-fridge, pillows that make you feel like you’re sleeping in the clouds, and a convenient iHome charging station. As you know, the little things can make all the difference! I’ve never been in a fitness center that made me want to work out as much as this one did, and it’s always important for me to find ways to stay active while traveling. Most of the hotel fitness rooms I’ve been in are dingy, dimly lit, and so tiny that I feel claustrophobic. 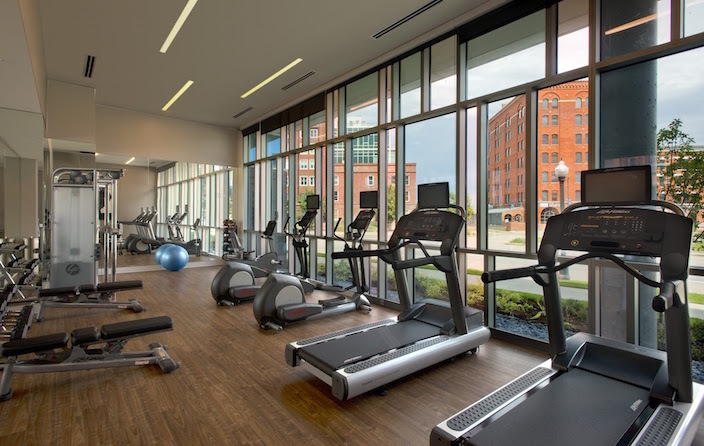 The SpringHill Suites fitness center in downtown Denver was bright, spacious, and had the perfect variety of equipment for a great workout. SpringHill Suites makes it possible to get your work done while also taking much needed “me-time.” I loved the separation of the desk that gave me the space I needed when I had work to get done. Yet, the spacious room was also relaxing during downtime and actually encouraged me to take time for myself that I rarely do when getting caught up with work. My standard workaholic routine was broken as I was able to find a much better balance between work and me-time! 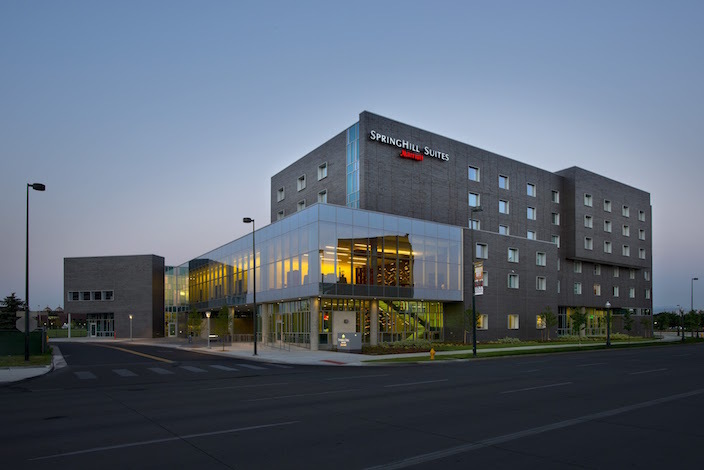 SpringHill Suites is a perfect fit for both business and leisure travelers who want to experience the destination they are visiting while also making the most of their time and enjoying the simple pleasures during their stay. Find a SpringHill Suites in your next destination! While this trip was facilitated by SpringHill Suites, this did not affect my views and all opinions are my own.